Drifting Lands is an hybrid of classical horizontal shoot'em'up with a lot of strong gameplay elements coming straight from the hack & slash genre. Though Drifting Lands is still in development you can get a taste of the game via the free demo which is regularly updated! 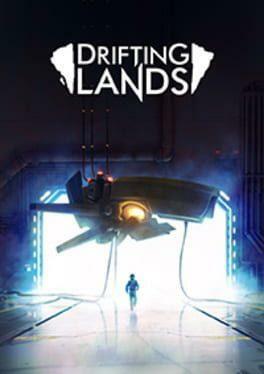 Drifting Lands is available from 13.99 to 14.16 from 1 shops.